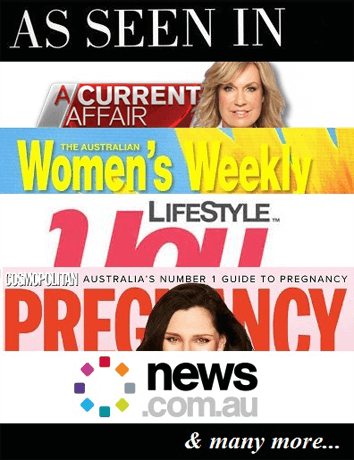 ABC Radio National’s Life Matters presents Women’s Business: all sorted? a special International Women’s Day centenary event and live broadcast on Tuesday 8 March. In 1911, the first International Women’s Day rallies were held campaigning for women’s rights to work, vote, be trained, to hold public office and end discrimination. One hundred years later, women’s lives have been transformed. Join the live audience as Richard Aedy hosts a forum, including special guests for a discussion on the achievements of the past hundred years, and the challenges remaining. Can women really have it all? The panel includes Professor Marie Bashir, the first woman to be appointed Governor of NSW, Hon Tanya Plibersek MP Minister for Human Services, Minister for Social Inclusion, Ann Sherry, CEO of Carnival Australia and former CEO of Westpac, New Zealand and the Bank of Melbourne, Miriam Lyons, Executive Director with the Centre for Policy Development and Kirstie Parker, editor of the Koori Mail. Then join the panel and the Life Matters team for morning tea. When: Tuesday 8 March. Be at ABC Ultimo by 8.30am. The live broadcast begins at 9.00am. Bookings: To register, use the form on the ABC website here or or call 02 83331433 (leave your name and contact number).